Need commercial electrical service or FREE wiring installation estimate? We can handle any commercial electrical service needs you may have. We can wire existing buildings, install new or update existing panel boxes, installation of new constructions wiring, commercial electrical renovations, and more. 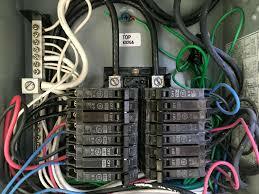 We also provide new or temporary Cubicle electrical wiring services. 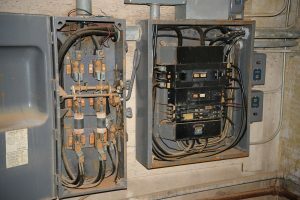 Have routine electrical maintenance? 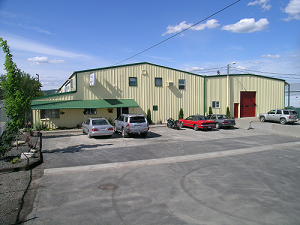 We also install and repair parking lot lighting, commercial flood lighting, backup generators, and light ballast replacement. No matter what your business electrical needs are, Air Control Electricians are available to help! 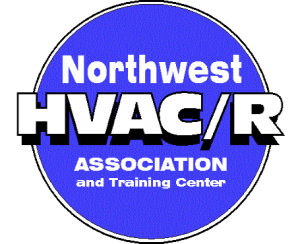 Call Air Control Heating and Electric, Inc today for a free no cost estimate for your commercial properties electrical needs.